I only take a limited number of bookings per year and book up really quickly, especially for the summer months. Please just get in touch and I will check our availability for you and send you our a link with details of our complete pricing. A full day’s coverage with no time limitations at all, by Benjamin Toms. A USB of images all digitally perfected, with full printing rights. Please click here to complete a short form and I’ll be in touch as soon as possible with some more details. If you’d rather email me directly just click here. Popular add-ons are engagement sessions (click here to view gallery) and a second photographer. 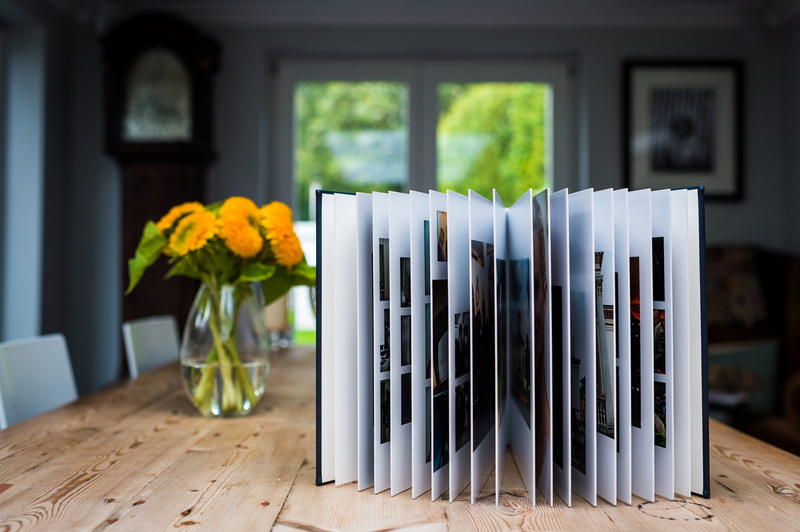 Many of my clients also choose to showcase their favourite images in a beautiful wedding album. 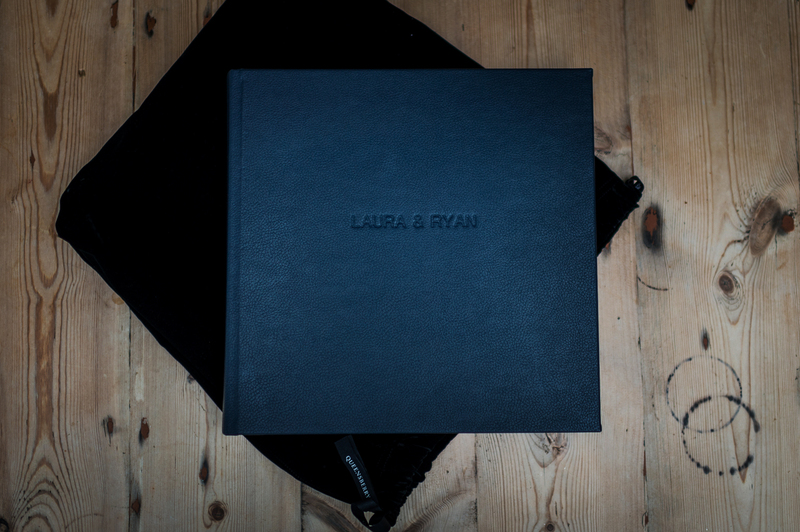 I use the very best handmade albums and each one is individually designed by me and tailored to your specific requirements. 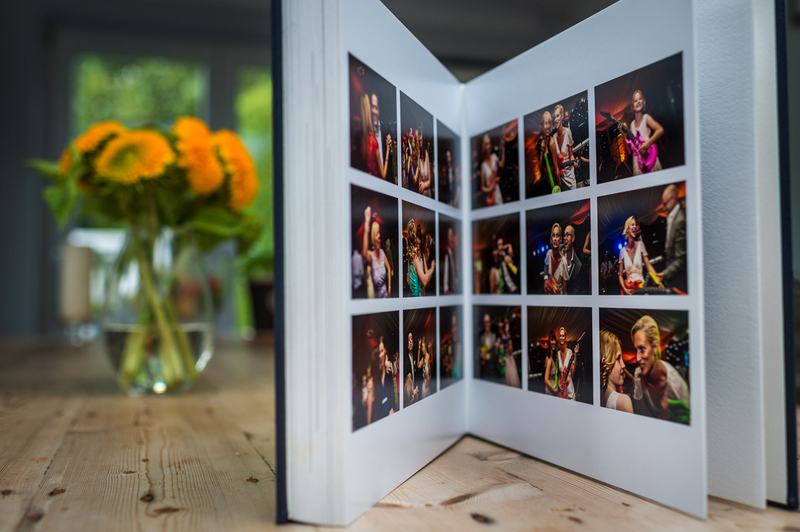 Albums can be ordered as a stand alone item or as part of your wedding photography collection.